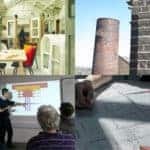 Chance to look around our showroom and find out more about Passivhaus and low energy construction and retrofit at a series of talks. 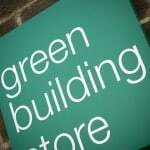 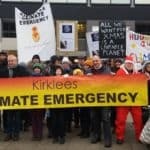 Following the recent UN IPCC report outlining the urgent timescales needed for climate action, Green Building Store outlines ways in which it is taking action as a company to respond to the climate emergency. 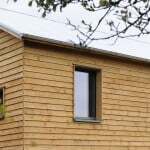 In the unlikely event of a ‘No Deal’ Brexit, Green Building Store wanted to reassure its customers that we have developed a strategy to ensure the continued delivery of products imported from Europe by us, without additional unexpected charges being added to our customers. 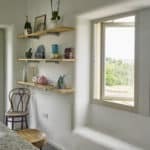 FREE technical briefing from Green Building Store on its pioneering radical retrofit of a traditional Pennine farmhouse and barn conversion in West Yorkshire, which developed innovative solutions for hard to treat buildings with solid walls. 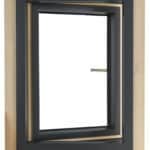 Green Building Store is now offering an alu-clad option for its triple glazed timber PERFORMANCE and ULTRA window ranges. 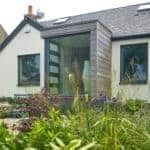 Half hour webinar looking at window requirements for Passivhaus certification, drawing on case studies of projects using different U values and highlighting the importance of installation. 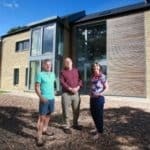 Three projects are taking part in the Passivhaus Open Days in the Huddersfield area of West Yorkshire in 2018. 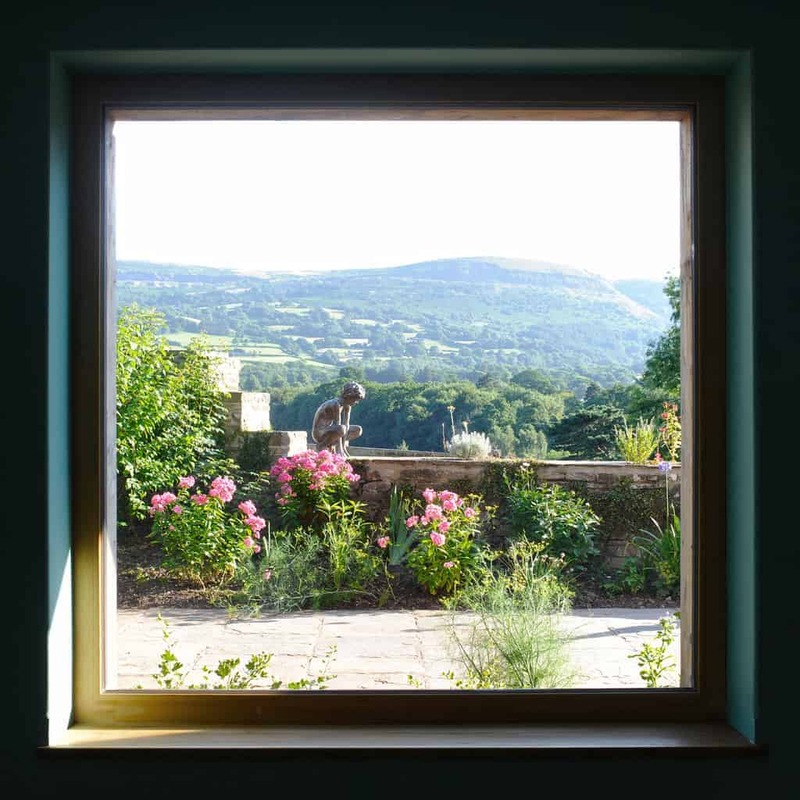 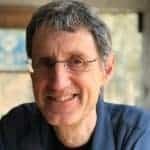 FREE webinar looking at the practical and design issues which can help to get best value from windows and doors, and keep costs down. 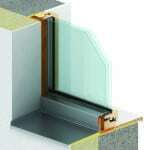 FREE webinar guiding you through key issues relating to optimising thermal performance when specifying windows.